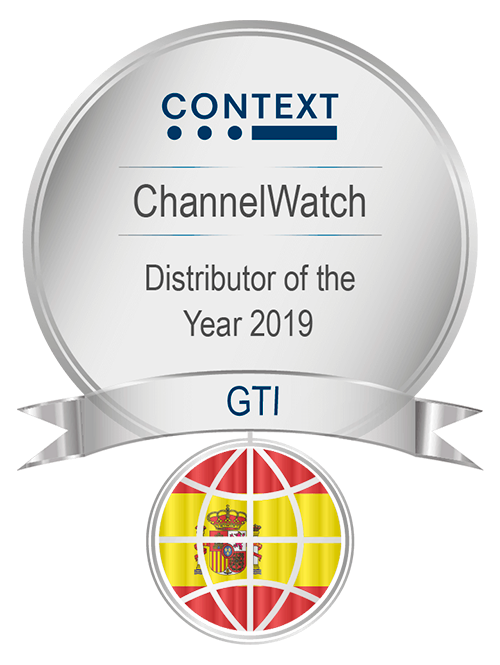 GTI is recognized by leading vendors as one of the top hardware Distributors, as shown by the many awards it has received over the years. The GTI hardware portfolio includes a selection of quality Professional Computers, as well as high performing computing Components and Accessories. Computers are the foundation of the 21st century workplace, and, as most hardware distributors, GTI has an extensive catalogue of professional Computers. Complementing this range, GTI offers a wide range of additional products and solutions that help increase productivity in the workplace. If you are looking for a reliable Hardware Distributor, GTI is your best choice. With just a click, you can access the most competitive prices in our complete Hardware portfolio.